Is There a Problem With Your Neutral Safety Switch? 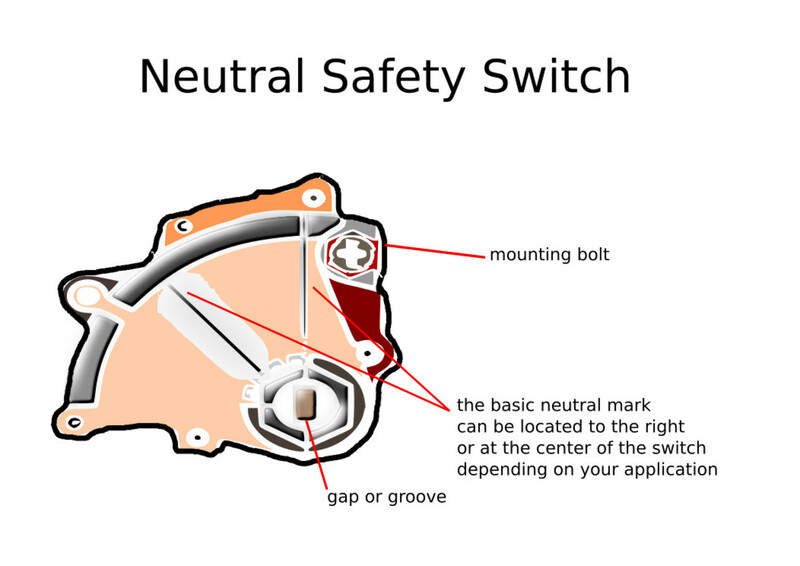 Here are some signs that your vehicle may have a problem with the neutral safety switch. Your vehicle starts in a gear other than Park or Neutral. Your backup lights don't come on when in reverse. The gear selection on the dashboard doesn't correspond with the actual shift lever selection. The vehicle only starts in Neutral. Your vehicle does not start at all. In automatic transmissions, the neutral safety switch (also known as the starting safety switch) is a switch, normally open, that keeps the starting system from operating while the transmission is in gear. The vehicle should only start when the shift selector is in Park or Neutral. On newer vehicles, this switch also turns the back-up lights on and off and communicates with the car and body computers about gear positioning. In manual or standard transmissions, a clutch safety switch or starter/clutch interlock switch accomplishes its safety goal by requiring the driver to fully depress the clutch pedal to start the engine. When the safety switch fails, you can do a series of tests and see if it is just a matter of adjustment (if it is an adjustable type of switch) or if you actually need to replace it. Depending on the particular set up or configuration of your switch, you can test it with a small jumper wire, a test light, or a digital multimeter (DMM). 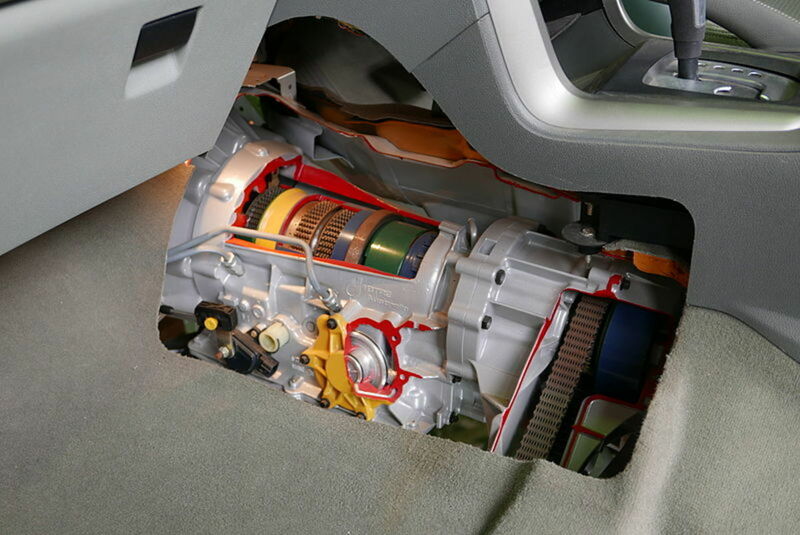 Just jump to the appropriate section for your vehicle—automatic or manual transmission switches—and start checking your switch. 4. What if my Switch Tests Okay? if the engine starts in a position other than Park or Neutral, most likely the switch needs adjustment. if the engine starts only in Neutral, probably the switch needs replacement. If you are able to crank or start the engine, probably the Neutral switch needs to be adjusted. The neutral safety switch on an automatic transmission (also known as a park/neutral position switch or neutral start switch) is usually mounted to one side of the shift lever (top of the transmission), around the base and near the bottom (front-wheel drive models); other models have the switch attached to the left side of the transmission itself (rear-wheel drive). The switch is operated by the shift linkage. Consult the service manual for your particular car make and model. If you don't have the manual, look for a copy in the reference section of your local public library. Or, better yet, buy your own copy of the repair manual. You'll find an inexpensive aftermarket service manual at most auto parts stores or at Amazon. The manual comes with maintenance, troubleshooting and repair procedures for many systems and components, with step-by-step directions and photos to make your repairs easy. Visit an auto parts store online and search for the neutral safety switch for your vehicle. Most Web stores provide images or photographs for most items in their catalog. This way you'll know what exactly you're looking for. Stop by an auto parts store in your area and ask them to show you the neutral switch for your particular model. Most of the time, they'll also let you know where you'll find the switch in your car. Unscrew and lift the part of the console assembly surrounding the base of the lever to gain access to the switch. You may need a standard and Phillips screwdrivers and a ratchet for this. Raise the front of your vehicle using a floor jack. Push a jack stand on each side of the car and align them under the frame. Lower the vehicle until it rests on the jack stands. block the rear wheels with a couple of wooden blocks. 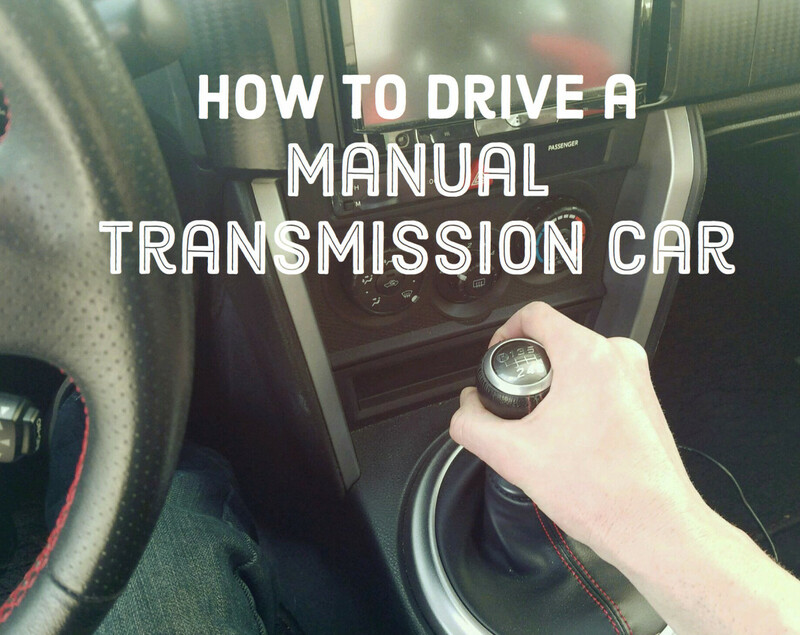 Once you've gained access to the switch, double-check that your transmission is set to Park. You may need to use the following adjusting procedure or the next, depending on your application. Loosen the switch's mounting bolts just enough so that you can move the unit sideways. 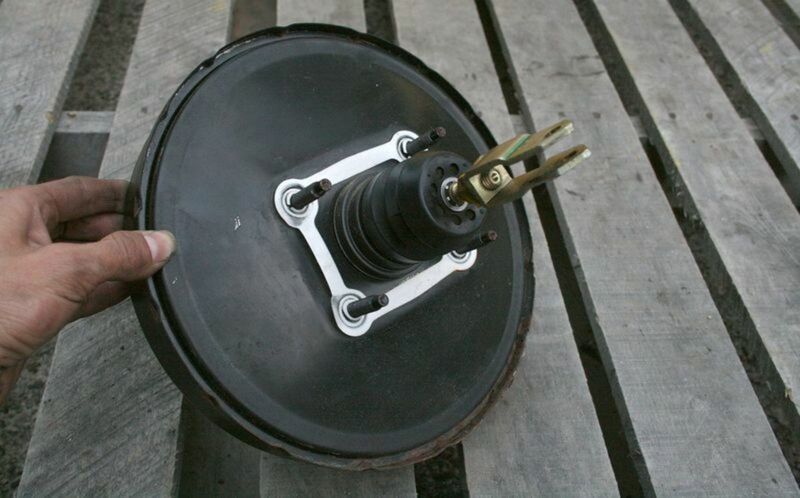 Use a ratchet and socket of the correct size for this. On some models you may need a special, inexpensive tool you can find in most auto part stores. Ask an assistance to turn and hold the ignition key in the start position, as if trying to fire up the engine. Advise your helper to release the key as soon as the engine begins to turn. Then, slide the switch towards the Park or Neutral position. As soon as you hear the engine cranking, hold the switch in position and tighten up the mounting screws. Once you have secured the switch in place, start the engine with the shift lever in Park and once more in Neutral to confirm that the switch operates properly. When finished, replace the console assembly or lower your car off the jack stands. Refer to the above schematic. Once you've loosened the switch, locate the basic neutral mark/line to the right or center of the switch, depending on your application. Place the shift selector in Neutral. On the switch, align the neutral line with the gap/groove inside the lug nut (pivot point) at the bottom of the switch. When both lines align lengthwise, tighten the switch just enough to secure the switch in the aligned position. If the engine starts, tighten the switch mounting bolt to the torque specification indicated in your repair manual (usually 48 in-lbs, [5 Nm]); otherwise, try readjusting the switch. If this is not possible, make sure there's a problem in the starting circuit or the switch itself has failed, continue with the following tests. Trying to adjust the neutral switch may not work. If the vehicle refuses to start, probably the switch has failed or there's a problem in the starting circuit. To confirm whether the switch is still working, do the following test. You may need to look up the wiring diagram in your repair manual for the switch connector to identify both the wire where voltage comes in, and the wire where voltage goes out. Using a small jumper wire, jump the terminal of the connector that gets battery power, and the terminal of the connector that leads to the starter solenoid. Position the gear selector in Park or Neutral. Try to start the engine. If the engine starts this time, you need to replace the neutral switch; otherwise, continue with the next test. On some models, it's possible to back-probe the switch using a test light or digital multimeter. Using the wiring diagram from your repair manual, locate the wire(s) for the incoming voltage and outgoing voltage to the starter solenoid. Hold the ignition key to the 'Start' position. Touch the voltmeter black lead to a good ground. Or connect your test light to a good ground. Back probe the output voltage wire in the switch with the red lead from your voltmeter or your test light probe. If the voltmeter readout shows battery voltage, or the test light illuminates, but the engine doesn't start, the switch is good and the problem is in the rest of the starting circuit. If there's no voltage present, make sure the switch is receiving battery voltage. Back probe the wire where voltage comes into the switch. If there's no voltage coming in, check that part of the starting circuit; otherwise, replace the switch. Many newer vehicle models have a transmission range (TR) sensor. The TR sensor can be an analog or digital type. An analog TR sensor can be checked with an ohmmeter. Follow the instructions in your repair manual to check the appropriate connections and compare the resistance values to the specifications. Checking a digital TR type sensor may require a scan tool. If necessary, consult your repair manual. In the next video a neutral safety switch is disassembled. This view can give you some clues about what can go wrong with a switch. 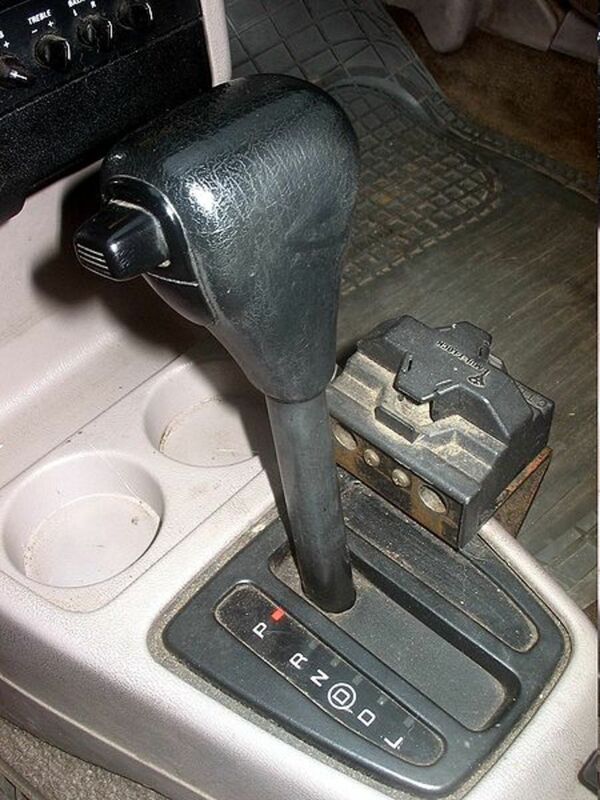 On vehicles with a manual transmission the safety switch is usually called a starter/clutch interlock switch. The clutch pedal controls the switch, which closes only when the clutch pedal is fully depressed to allow the starter motor to operate. First, locate the safety switch. 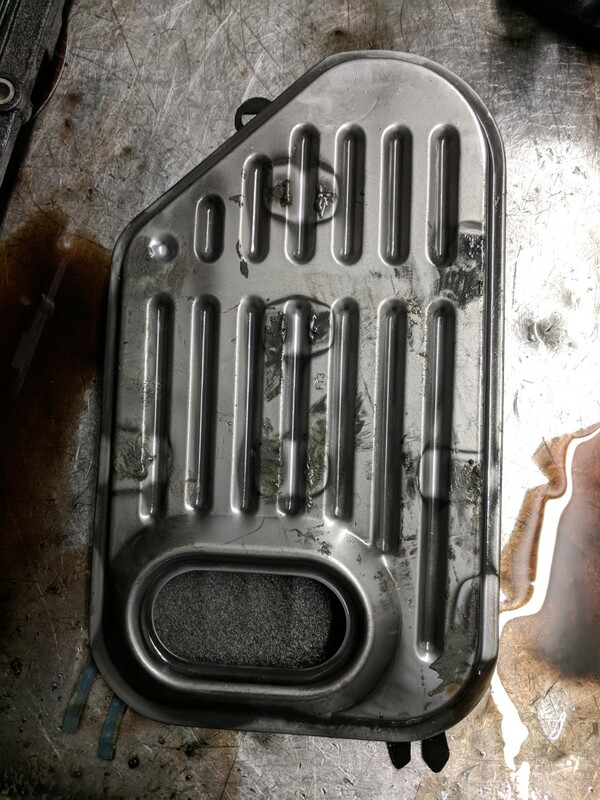 Depending on your particular vehicle make and model, you'll find the switch around the top of the clutch pedal arm or as part of the push rod that connects between the clutch pedal and the brake master cylinder. Unplug the electrical connector from the safety switch. If the connector has two wires, use a small jumper wire to connect both terminals of the connector; if there's only one wire, use a jumper wire to connect the terminal of the connector to a good ground. If the engine starts, you may need to replace or adjust (adjustable types) the switch. 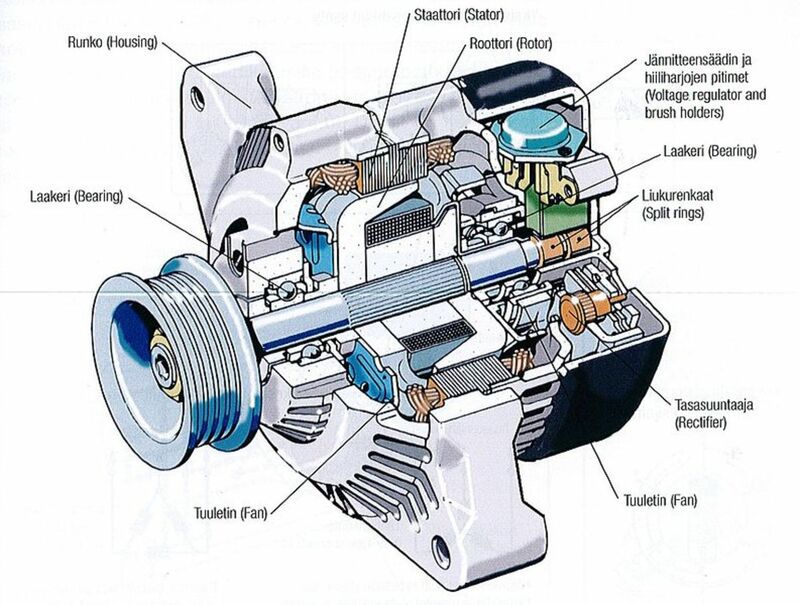 If the engine doesn't start, there could be a problem with the starting circuit or one of its components. Set your DMM voltmeter to test for continuity — usually the lowest range on the Ohms scale. If your voltmeter doesn't come with a continuity feature, just set you meter to the lowest resistance range. Unplug the switch electrical connector. Turn on your voltmeter and touch one lead to one terminal on the switch and the other lead to the other terminal. Your voltmeter should not beep, indicating there's no continuity. Alternatively, the display on the meter should indicate infinity (OL) resistance. If so, continue with the next step. Repeat step 3. This time, though, keep the clutch pedal fully depressed. Now, your voltmeter should beep indicating continuity. Alternatively, your meter's readout should indicate minimum resistance; otherwise, replace the switch. However, if there's no continuity and you have an adjustable switch — check your repair manual — try to adjust it and repeat step 5. 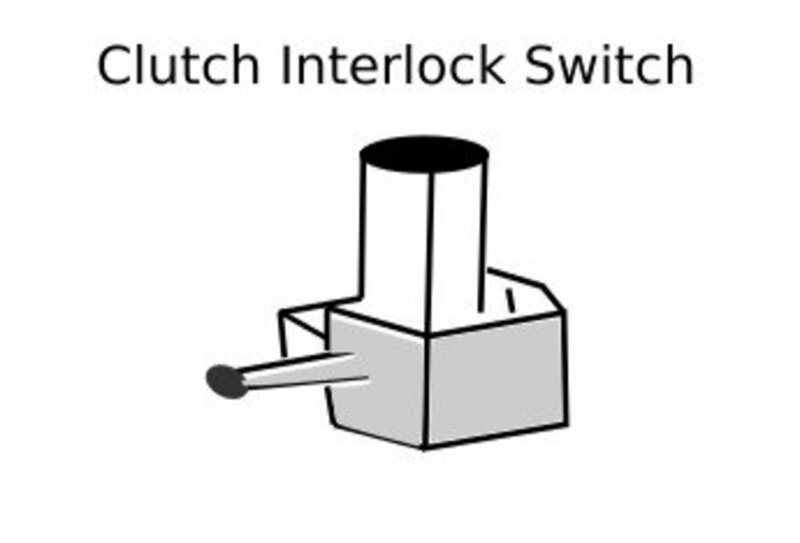 The next video shows a simple way to backprobe a clutch interlock switch. 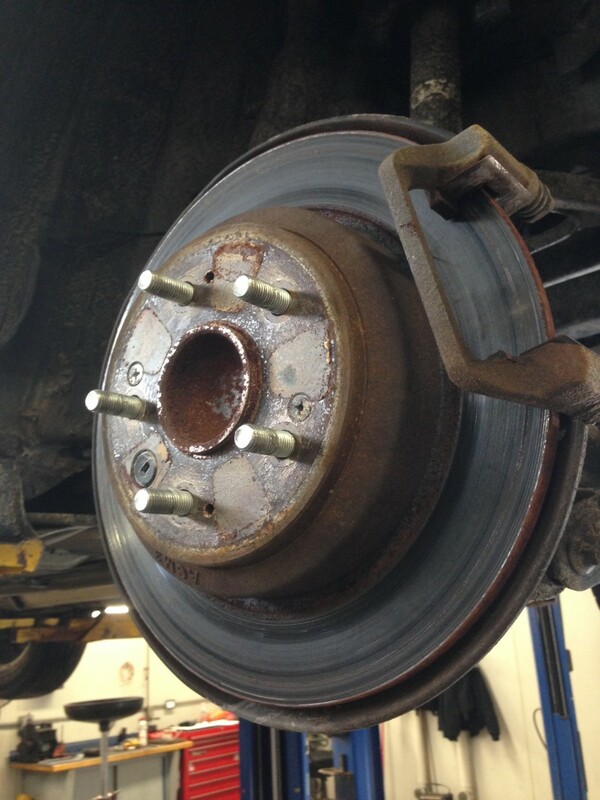 A neutral safety switch out of alignment or worn out is not uncommon. Operation of the shift selector, vibration during engine operation, and dealing with road imperfections while moving down the road, all create the ideal conditions for the shift linkage to wear down and for the neutral switch to come loose and get out of alignment or fail. If you have an automatic transmission and the switch seems to be operating properly, check the shift linkage. 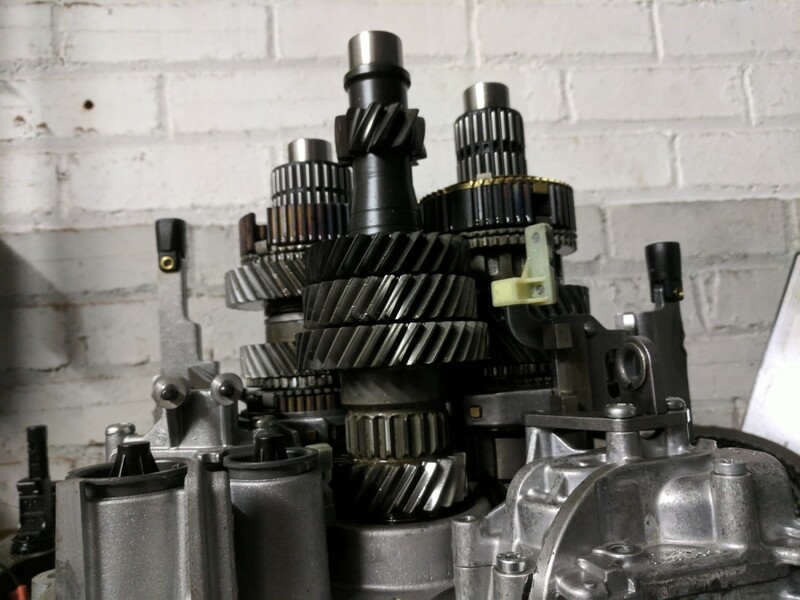 On manual transmissions, if your interlock switch seems to be working properly, most likely the problem is with the starting circuit or one of its components. I’m testing a neutral switch on a 2004 Jeep Grand Cherokee. Is a replacement required? If so, is it an expensive repair or even necessary? I'm replacing the NSS on my 993 Grand Prix LE with a new one that's pinned in neutral. But with the floor shifter in neutral, the new switch doesn't line up with the flats or the mounting holes. What's the problem? Sorry, I don’t have the manual to give you an specific answer. 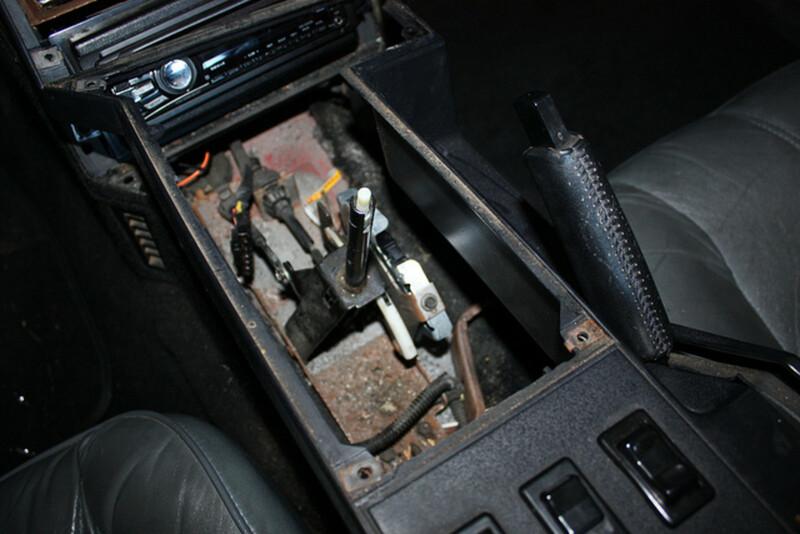 On some models, the switch slides over the selector shaft – Possibly with the transmission in Park. 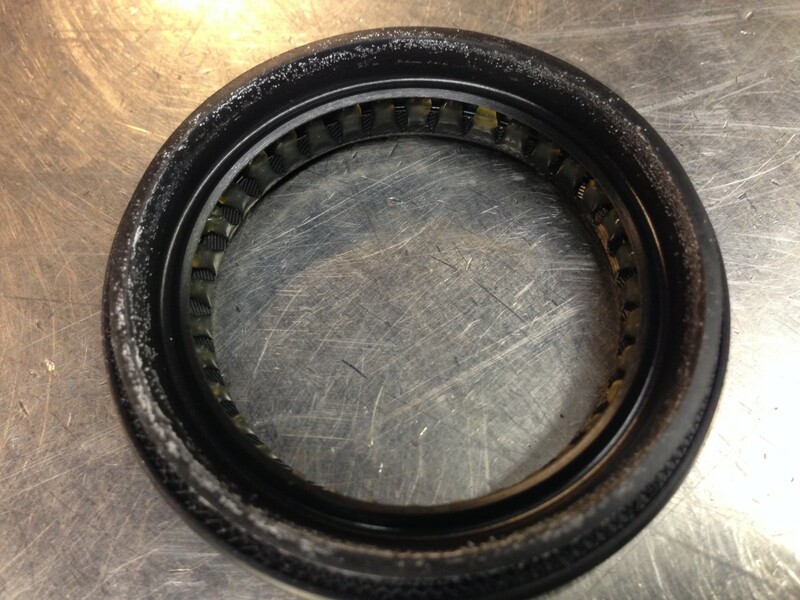 The plastic bushing inside may have to rotate counterclockwise. But check the instructions in your repair manual. If you don’t have the manual, your local public library may have a copy in the reference section. 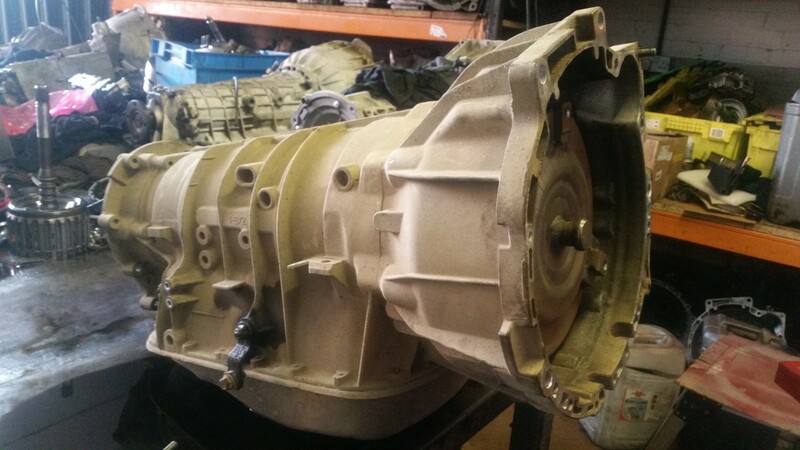 Should You Change the Filter in Your Automatic Transmission?